The Department of Information Technology (DoIT) is committed to increasing the efficiency and effectiveness of the City’s information technology services and support. DoIT provides customer-driven services citywide in areas utilizing networks, desktops, application development, radios and telephones, and related program and project management. These services are of the highest quality possible and are consistent with customers’ needs, schedules, and budgets. To provide proven, state-of-the-practice Information Technologies, in the most strategic, cost effective, and efficient ways possible to support internal City operations and business activities with trained, self-motivated, and capable professionals in an empowering environment. In support of the City of Pasadena Open Data Initiative, this portal provides access to City GIS data for the City of Pasadena. A collection of GIS maps available to the public and created by the City of Pasadena. 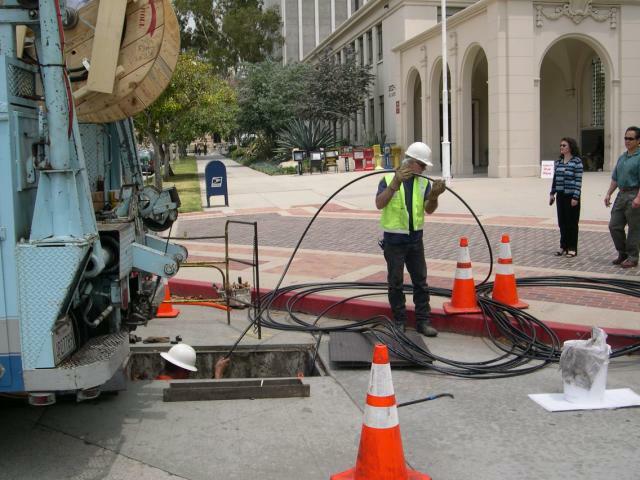 The City of Pasadena owns and operates approximately 50 miles of fiber network within Pasadena. 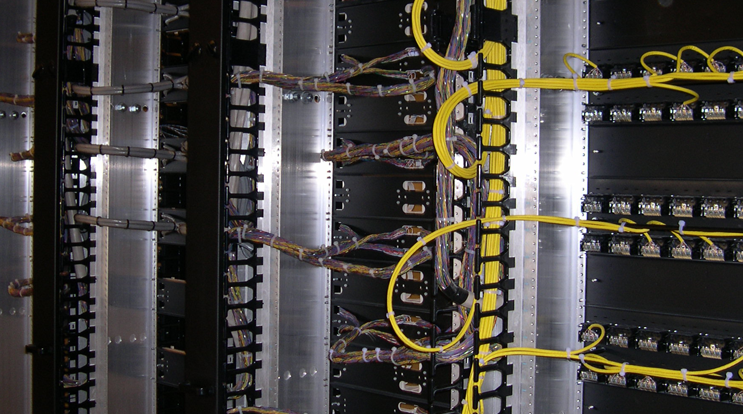 The fiber infrastructure supports City business and transportation operations, and also provides the foundation for a variety of business-oriented services that the City offers currently and plans to expand in the future. Currently the City does not provide service in residential areas. Technology is a critical tool for change and key to the provision of improved and cost-effective services to the community. With insight into the requirements of the City and expertise in communications and information technologies, DoIT provides centralized, efficient, and effective support of the City’s technology resources.